We are a Czech Production Company situated in North Czech Republic (Bohemia) in Chrastava, Liberec region. 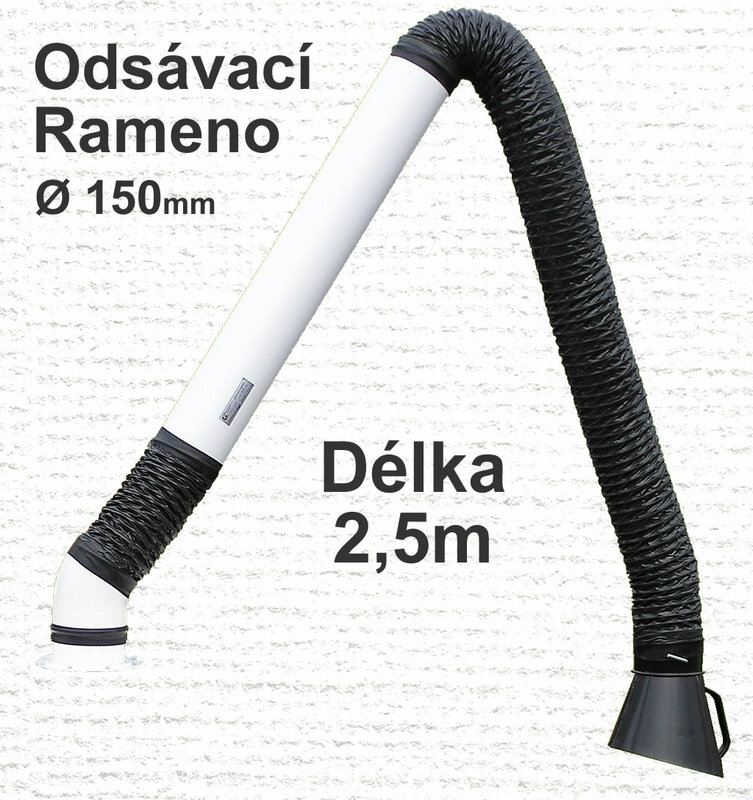 Our Company has been operating as Vzduchotechnik since 1992, but we were manufacturing various devices and equipment under the name "Liberecké Vzduchotechnické Závody" (LVZ) since 1950. 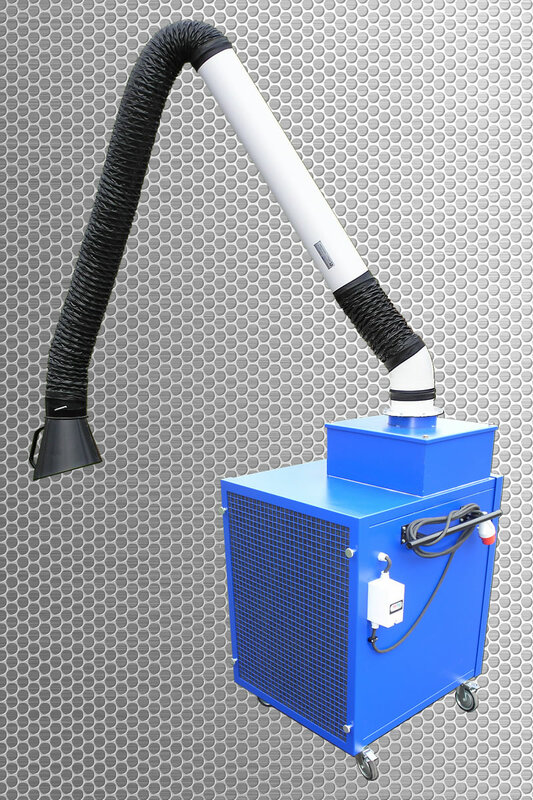 We have a long tradition in the production and installation of a wide range of industrial air ventilation equipment, which has helped to maintain a clean and healthy environment and also keep a pleasant climate in various workplaces, in the industrial factories, in offices, hotel rooms and sport halls. We are a medium size company (100 – 130 employees) therefore we can be flexible enough to be able to manufacture custom and standard products or parts on-demand. A big part of our production is delivered as specially modified equipment or as appliances directly designed according to requests of our customers. That is why our catalog rather represents summary of the most frequently used modifications and standards but does not cover our technical limits in full range. Thanks to the wide variety of machinery equipment we are able to design and produce any utility item or construction made of all usual or common metals under very reasonable conditions. Full production range of our company has been certified according to the latest ISO 9001 standards. SHEET METAL CUTTING - metal cutting shears (NC) for 6 mm maximum thickness, length of sheet metal cut maximum 3000 mm. SHEET METAL PUNCHING - most up-to-date blanking press TruPunch 5000 (most advanced series Trumpf) with high accuracy and performance, processing sheet metal up to 6 mm thickness, maximum dimensions 1250x2500 mm. 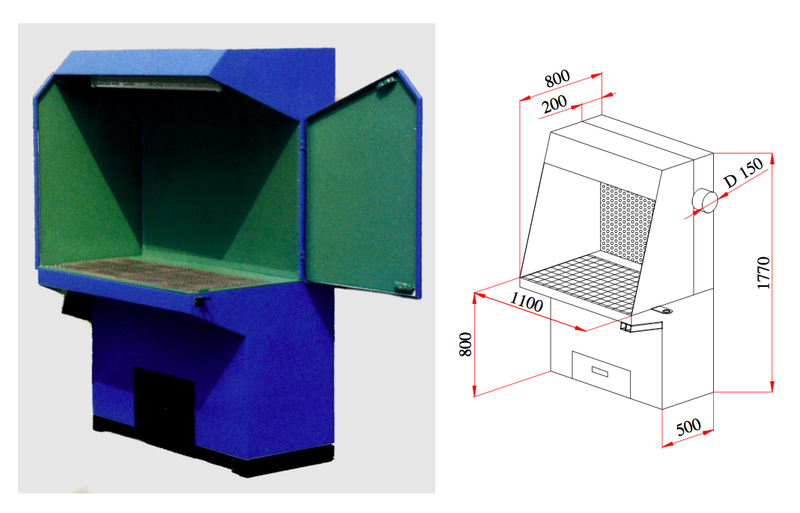 SHEET METAL BENDING - we use three bending presses (CNC) for processing sheet metal up to 6 mm thickness and maximum 2500 mm length. 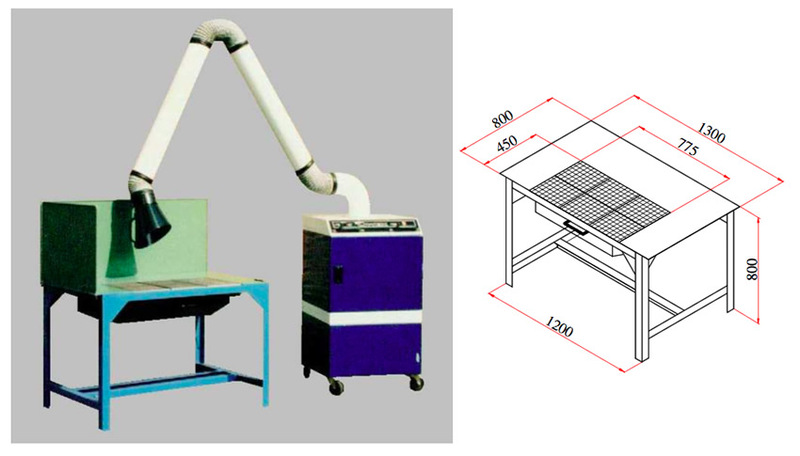 SHEET METAL WELDING - we use welding stations for TIG, MIG welding of steel, aluminium and stainless steel sheet metal. 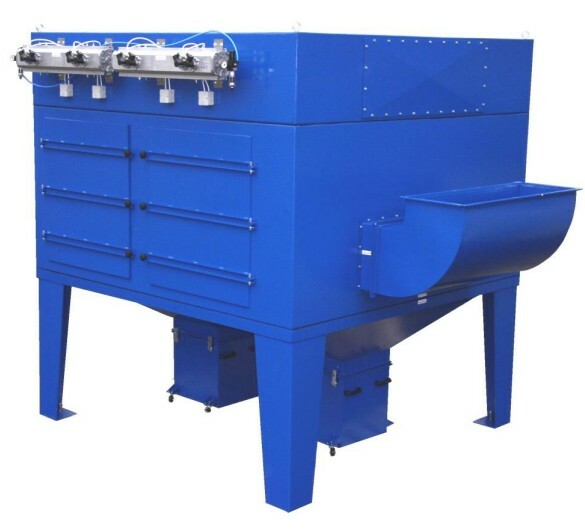 SURFACE FINISHING - after three stage presurface preparation (blasting, degreasing and possible phosphatizing) we can provide surface finishing by powder coating or by spraying. 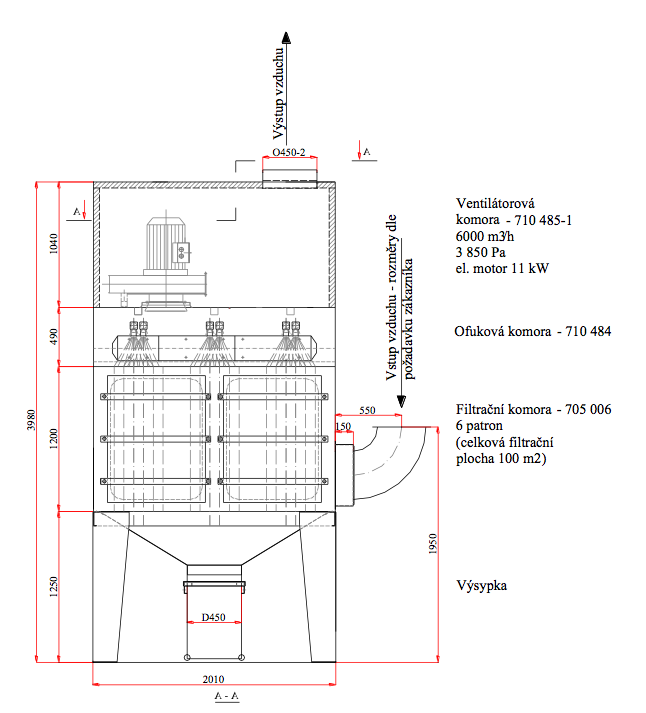 Advanced industrial dust exhausters are the basic pillar of our production. Filtered and clean air can be returned back to the interior, which especially in the winter months could significantly reduce costs of heating for workshops and factory buildings. 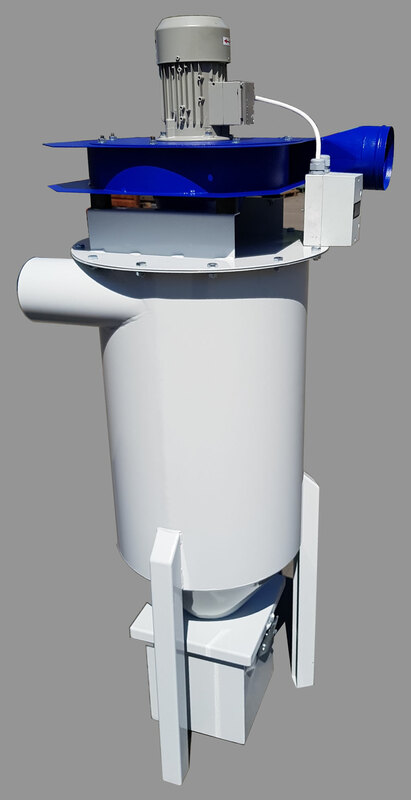 We are able to provide equipment for all known classes of filtration from gross mechanical separators and cyclone separators, pneumatically regenerated bag, sleeve and cartridge filters to fine electrostatic filter units and HEPA filters installed to clean rooms. 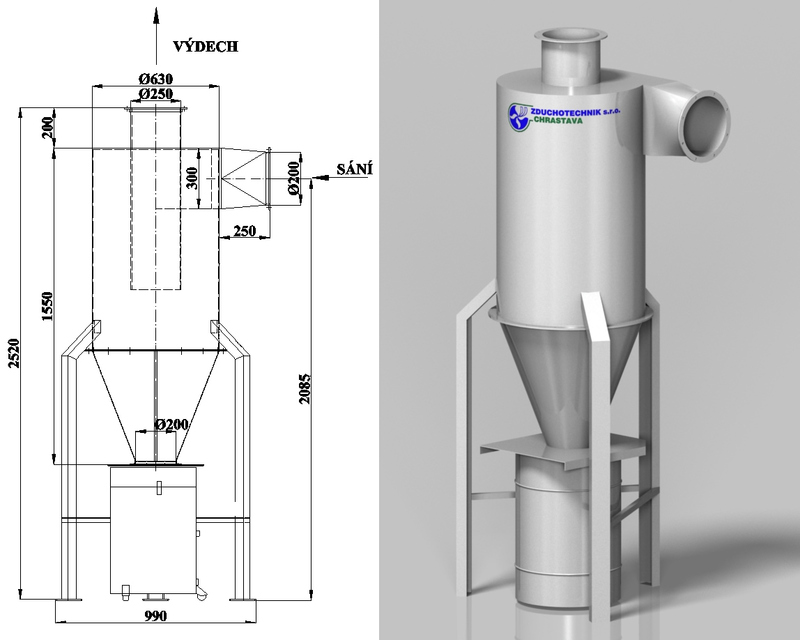 Our special production covers even the production of filtration equipment for dangerous areas with a high risk of explosions and for other non-standard environments. Wide variety of ventilators, including independent power units and ventilator housings for industrial dust exhaustors, components of classic ventilation systems and roof mounted ventilation units of various diametres are within our production range. We are even able to offer ventilators with special antistatic finish to be used in hazardous areas with high risk of explosion. 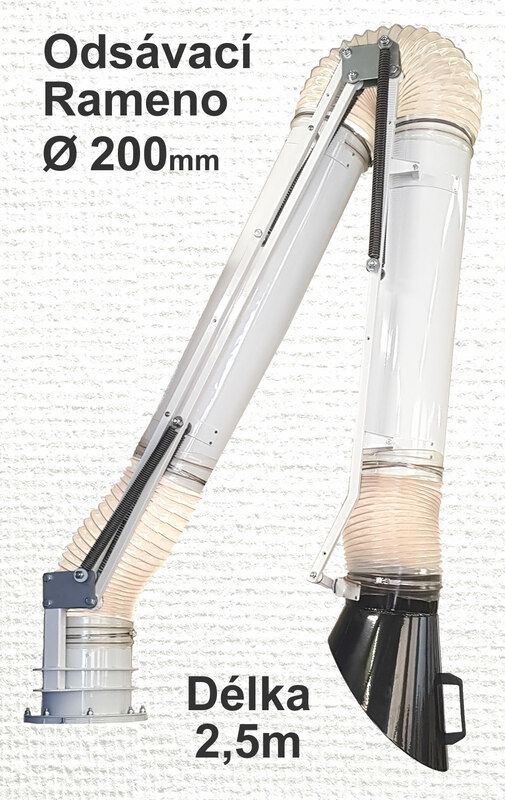 Nearly all types of filtration units (replacement inserts, housings, high capacity panel filters with automatic regeneration, etc.) 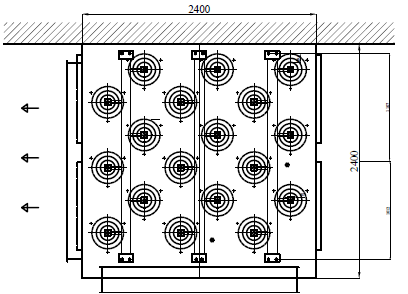 for wide use with all filtration stages from various dust separation to fine hepafilters for clean rooms and specific sorption filters for harmful chemicals are within traditional production range of our company. Sewing customized bag and sleeve filters, shaping all sorts of filtration materials and production of standardized and non-standardized filtration inserts for all kinds of pollutants are within standard services offered by our company.